If you are getting a case of cabin fever this winter it may be induced by clutter. A clean, clutter-free home feels bigger and a more organized home functions better. There are enough things to cause you stress, your home shouldn’t be one of them. 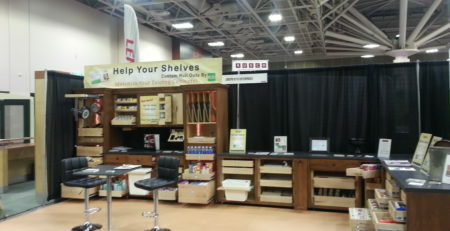 Our custom roll outs maximize the space you already have and make it easy to organize your stuff and clear clutter! 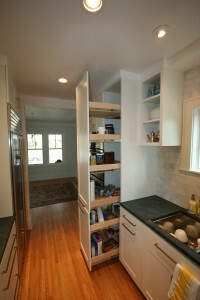 All roll outs are made to fit your existing cabinetry. They feature quality construction capable of holding up to 100 pounds and will slide smoothly on ball bearings. A basic roll out is $160 and they can make a huge difference in how well your home looks and feels!